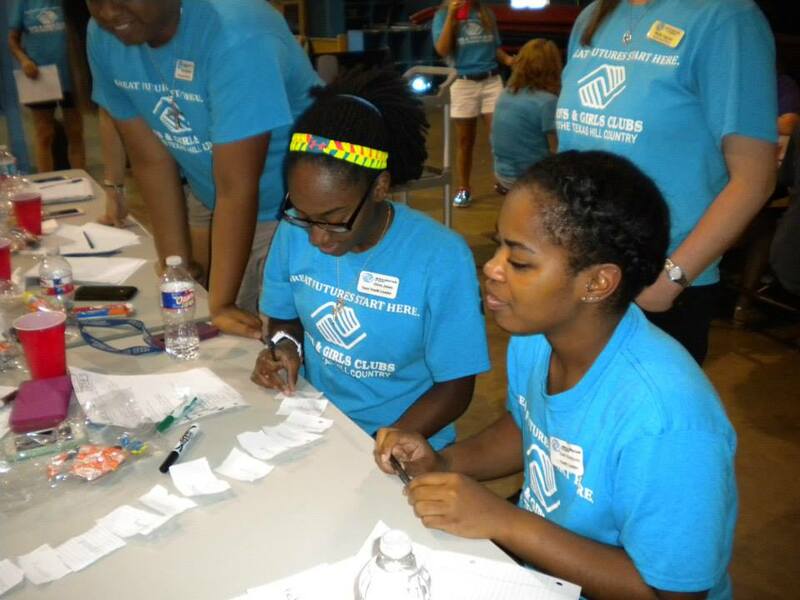 Boys & Girls Clubs help millions of kids and teens develop essential skills, make lasting connections and have fun. Our mission is to empower all young people, especially those who need us most, to reach their full potential as responsible, caring, productive citizens. Welcome to the Club! The Boys & Girls Clubs of the Texas Hill Country serves youth ages 6 to 18 at three locations: Boerne, Comfort, and Fredericksburg. After-school and summer programs provide a" positive place for approximately 1,000 kids. We keep our fees low so that every child who wants to join the Club can. Opportunities to build new skills that raise each child's belief that he or she can succeed and receive recognition for personal accomplishments. BGCA's Great Futures Start Here PSA was directed by Ron Howard and features 21 notable Boys & Girls Club alumni including national co-spokespersons Denzel Washington and Jennifer Lopez, along with Ashanti, General Wesley Clark, Misty Copeland, John Paul DeJoria, Cuba Gooding Jr., Earvin "Magic" Johnson, Jackie Joyner-Kersee, Sugar Ray Leonard, Mario Lopez, Ne-Yo, Edward James Olmos, Lucille O'Neal, Shaquille O'Neal, Smokey Robinson, CC Sabathia, Martin Sheen, Courtney B. Vance, Kerry Washington and Shaun White. BGCA's 2010 National Youth of the Year Mona Dixon rounded out the cast. The PSA was created to draw awareness about the critical issues -- high school dropout rate, childhood obesity, youth violence -- that puts millions of America's kids, and the nation's future, at risk. Kids in every community deserve a chance at a great future. Boys & Girls Clubs provide high-impact, affordable programs, and caring adult mentorship to give kids an opportunity to learn and grow. Every day, Clubs around the world emphasize academic success, good character and citizenship, and healthy lifestyles. Check out the behind the scenes action of Ron Howard's PSA for the Boys & Girls Clubs and hear firsthand how the Boys & Girls Club Experience transforms lives.